Taiwanese smartphone maker HTC has released its fourth-quarter financials, posting its first quarterly profit drop in two years as it lost ground on rivals Apple and Samsung in the smartphone market. The report, which was released on the company’s Investor website this morning, shows that fourth-quarter net income dropped 26% to NT$11 billion ($364 million) from NT$14.8 billion a year previous. he company’s revenue fell to NT$101.4 billion ($3.35 billion), a 2.5% decline on its previous year’s figure. This was caused by a drop in smartphone shipments, which declined by more than 3 million units to account for 10 million units in the past quarter. The Taiwanese smartphone maker sold 13.2 million smartphones in its third quarter. 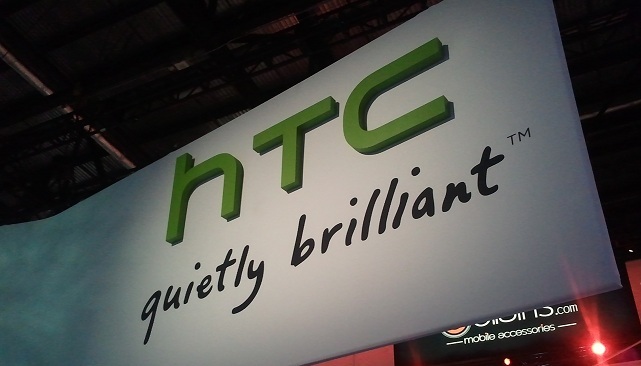 HTC amended its forecasts in the fourth quarter, predicting its Q4 revenue would be the same as it was in 2010, reaching around $3.4 billion. It previously issued guidance that it would see sales upwards of $4 billion. In December, HTC posted its November financials, highlighting a 30% drop in sales from October, and 20% down on the same period in 2010. The world’s fourth biggest smartphone manufacturer reported consolidated sales for November dropped to T$30.94 billion ($1.03 billion) from T$38.48 billion ($1.27 billion) a year ago and T$44.11 billion ($1.46 billion) in October 2011.